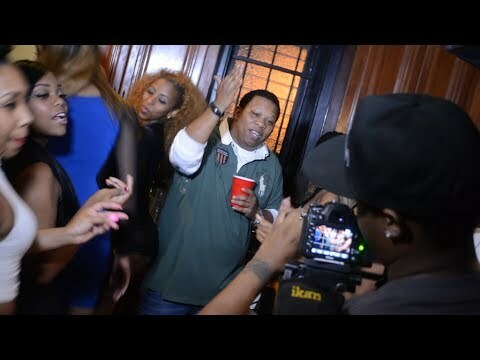 Its good to see and old time great like Mannie Fresh working with up and coming entertainers in the Houston area. See the well put together behind the scenes video below. Copyright © 2019 SJR Law. Powered by s and s.